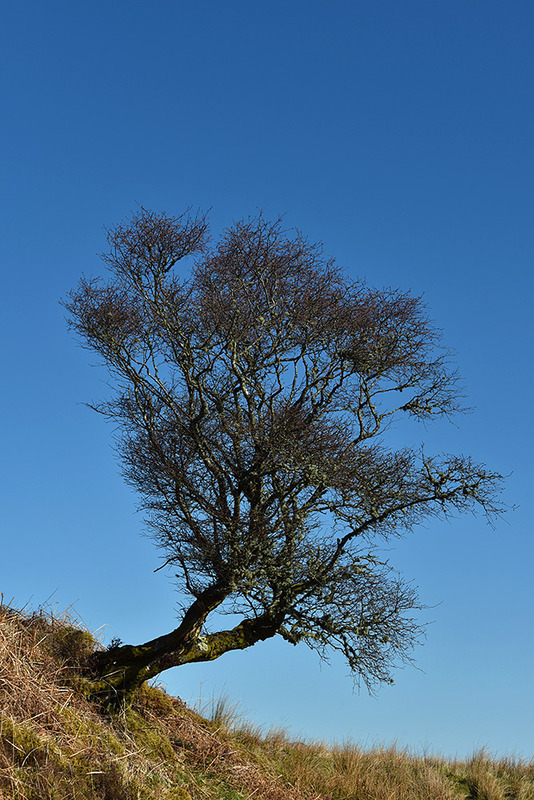 An interesting tree we spotted on the Isle of Jura on our Islay walking week excursion to the Corryvreckan, I think this was somewhere near Barnhill. Not sure if this was due to a landslip or if it started out this way, but this tree seems to have grown sideways before righting itself to grow upwards. This entry was posted in Jura Excursion, Landscape, New Post, Sunny Weather and tagged Jura by Armin Grewe. Bookmark the permalink.